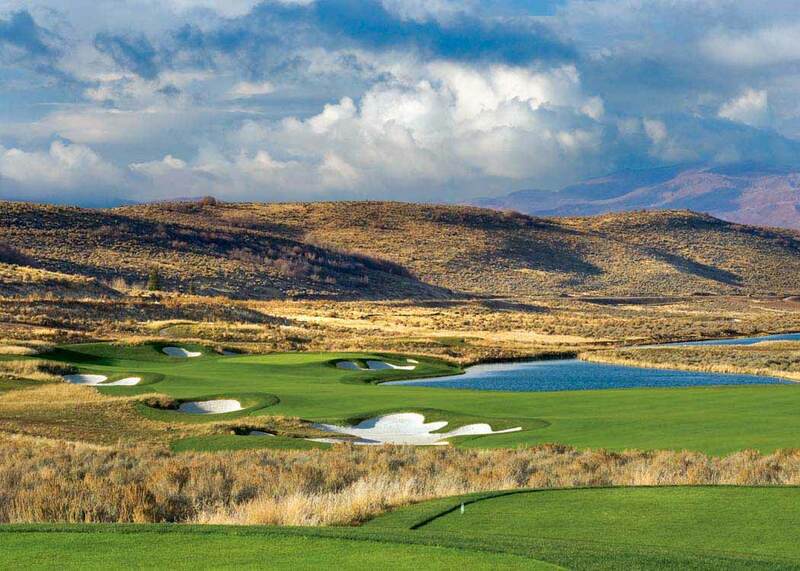 The Painted Valley golf course at Promontory, a Jack Nicklaus Signature Golf Course in Park City, Utah, is one of the 10 longest golf courses in the world, according to Golf Advisor. Sitting at an elevation of almost 7,000 feet, the Painted Valley course counters the altitude by playing as the eighth-longest course in the world. At 8,098 yards, the par-72 layout is also hailed as one of the toughest golf courses in Utah. With views of Park City’s three major ski mountains, the front nine plays down and up a valley and starts with a 718-yard par 5, the longest hole on the course. The back is laid out more along meadows and features many more long holes, including the par-5 12th at 673 yards and the par-4 18th at 480 yards.